One of the most requested features for the highly successful Nintendo Switch is finally becoming a reality starting this September - the Save Data Cloud Backup. So in cases that you lose, break, or purchase a new Nintendo Switch gaming console, through this cloud backup feature, you will still be able to retrieve or access where you left off with the game or games you have been playing with your old Switch. 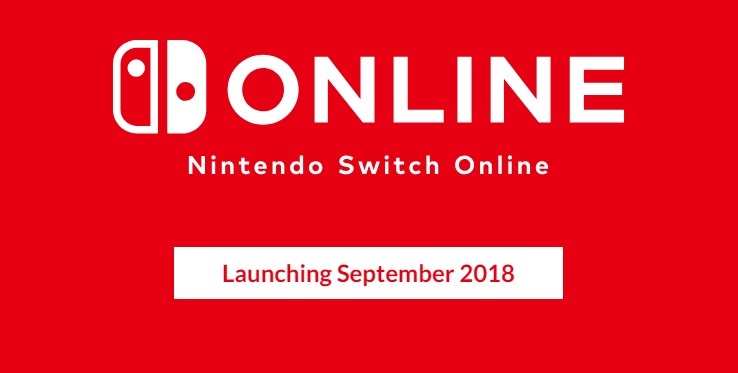 The only catch is, this cloud backup functionality will only be offered as part of the paid subscription service the company is also about to launch later this year officially called Nintendo Switch Online. Users will have multiple options for the said subscription. The plan starts at $3.99/month, next step up would be $7.99 for three months, and then $19.99 for one whole year. A $34.99/year Family Membership is also coming up which will allow per subscription holder to invite up to seven others to join the family group. The Nintendo Switch Online service will enable players to play games like Mario Kart 8 Deluxe, Arms, Mario Tennis Aces, Sushi Striker, and Splatoon 2 online for free. And if those haven't made you excited yet about this particular service, perhaps a library of classic NES games will do, which will be available as well. According Nintendo, about 20 of those games will be adapted to the online service with a few below already confirmed so far at launch. So ten more are expected to be released on the same day of launch later this year in September. And not only that, the company also said that more games will be added on a regular basis. Players can also expect voice chat and online multiplayer support to come along with the package as well as the capability to watch friends' streams of their games.